Cooling systems for industrial processes and equipment designed and installed throughout Exeter and Devon by Air Management Solutions. 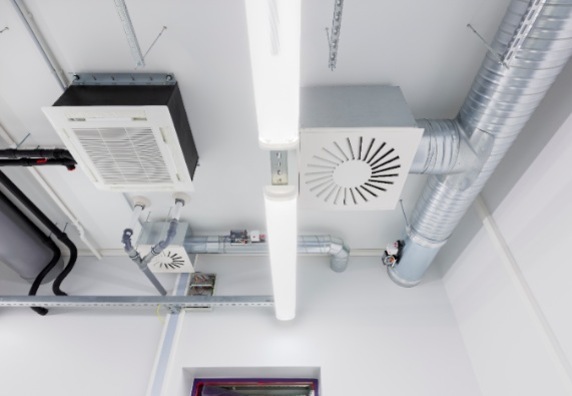 We have cooling systems suitable for a multitude of applications each of which can be designed with various sound-levels and efficiency configurations dependent upon your needs. Our cooling systems come built with control units which offer accurate, complete, control over the cooling process. Air Management Solutions has helped local warehouses, wineries, food processing plants and various other businesses by providing state of the art cooling systems designed specifically for them such as freezers with temperatures of minus 30 degrees ideal for food production and storage. If you would like us to assess your current cooling processes and advise you on how they can be improved we provide a free initial site survey with free no obligation quotation(s). 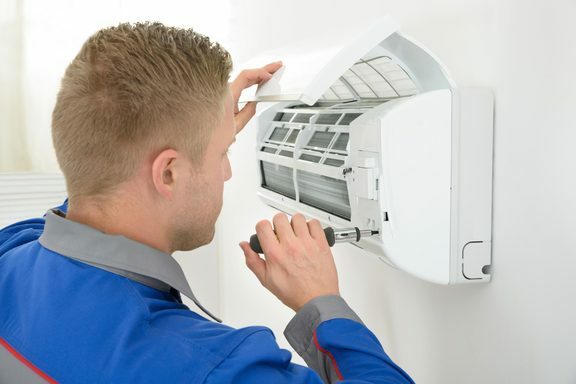 All works carried out are fully guaranteed and on completion of any works we give advice on maintaining the systems we install to minimize the chance of failure.